Moore Security Systems is a family run business who supply and install the latest domestic and commercial burglar alarm systems at extremely competitive prices. Our alarm systems are perfect for protecting your property and assets, deterring burglars and giving you peace of mind when you’re away from home. 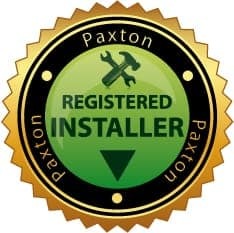 We have fully accredited and insured alarm installers who have over 10 years experience in the industry. We pride ourselves on ensuring our customers are 100% satisfied with our alarm installation service and we take pride in all our work. Check out what our customers say on our Google reviews. 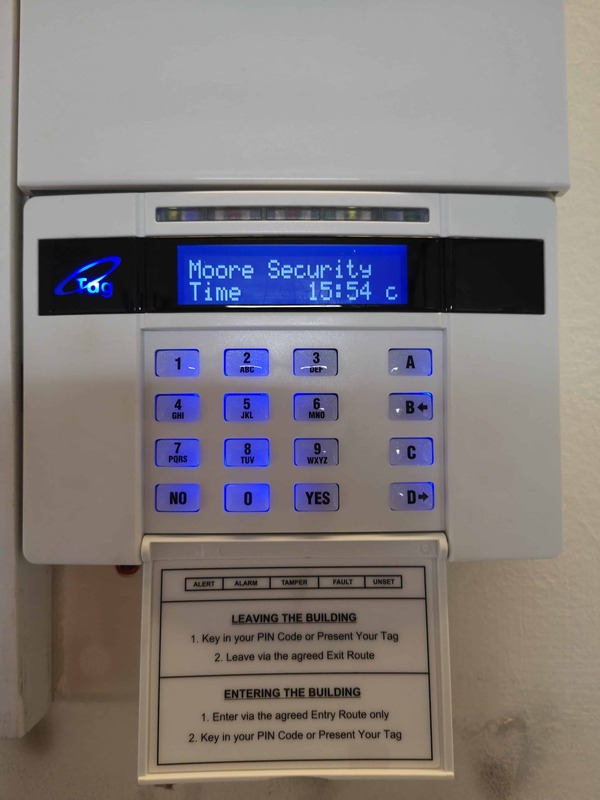 Moore Security Systems supply and install wired and wireless alarm systems, whichever is best suited to your requirements and to suit everyone’s budget. From small audible burglar alarms, through to grade 3, dual path ATS monitored alarm systems. We can provide you with a tailored solution for any security need. 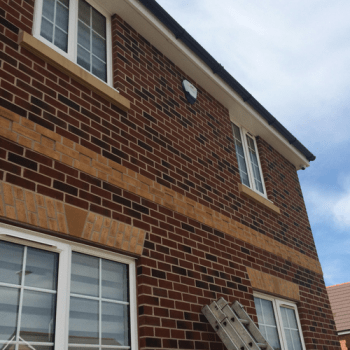 With our home alarm systems, you can part set your home so you can move around at night upstairs and keep the ground floor armed while you sleep. You can add on pet-friendly sensors so there will be no pets setting off the alarms with their tails at night or while you’re at work. With up to 99 monitored user codes available all at different security levels, and 700 event log you will be able to see exactly who’s been in and out of your home and when. 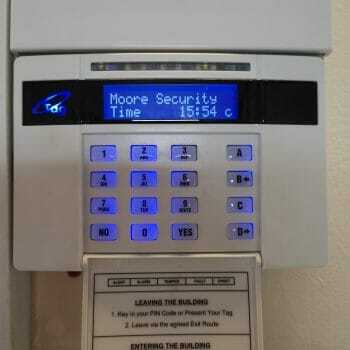 Moore Security Systems also cover commercial premises. 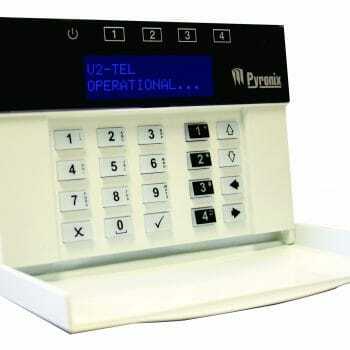 We can offer a wide range of commercial alarm systems which you can manage from your smartphone. Unfortunately, we don’t all have the luxury of security personnel in our commercial properties, so we must take other steps. An alarm system is arguably the most effective deterrent for unwanted intruders. Moore Security Systems covers every aspect of protecting a commercial property, with discreet internal protection yet with the external visual deterrents. We can install wireless or wired alarms with the latest door and roller contact technology. 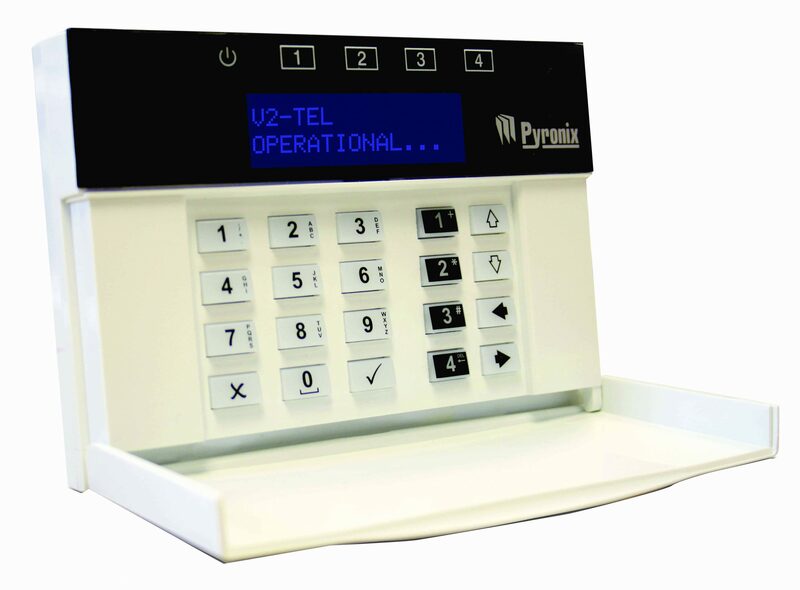 Get in touch today for more information on our commercial alarm systems. Complete home security in the palm of your hand. You can now view your alarm status from any where in the world with the HomeControl+ app. Keep forgetting to set your alarm? Want to know who’s home? 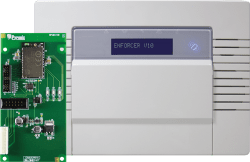 Our Euro 46 and Enforcer alarm systems can be easily connected to your home wifi and accessible from your smart phone or tablet, as well as receiving push notifications anywhere in the world. This means you can check in at home or business while away or anywhere in the world, keeping your mind at complete ease. So there is no need for data costs or monthly contracts, you will have the accessibility to view your alarm status and also home CCTV in just one app. Take a look at our CCTV and Access control solutions.